How much do you love tea? How much do you know of its health benefits? On a Saturday morning, me and other online writers were treated to a healthy discussion of the medicinal wonders brought about by tea. 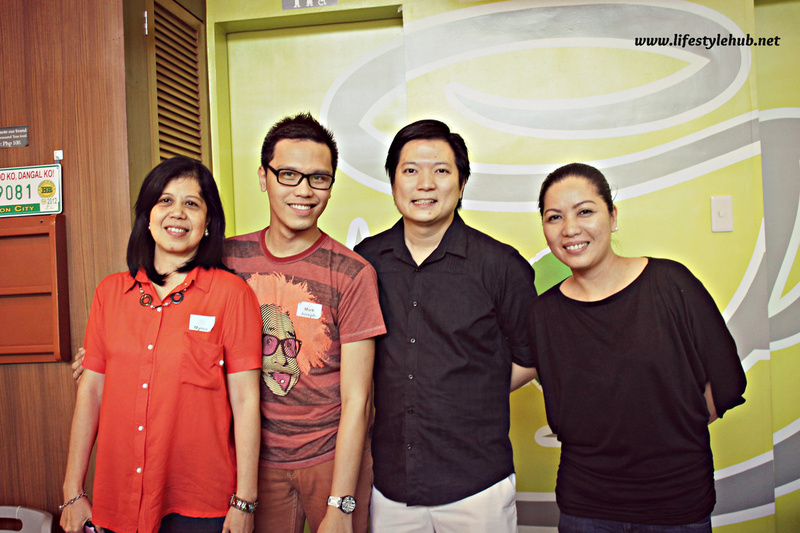 No less than the Managing Director of Thousand Teas, Mr. Gilbert Jim himself gave us an inspiring lecture at their shop in Mezza Residences in Araneta Avenue, Quezon City. As you all probably know, tea is made from the leaves of the wonder plant Camellia sinensis and would only differ from one to the other basing on how it is prepared. Mr. Jim said that about 30% of the plant is the catechins, an antioxidant which is known to lower cholesterol levels and blood low-density lipoprotein. Tea is also known to treat bladder ailments and even lethargy or fatigue. But we need to be very careful when we prepare tea, Jim explains. The antioxidant substance in the tea leaf must be maintained for us to successfully reap its benefits. 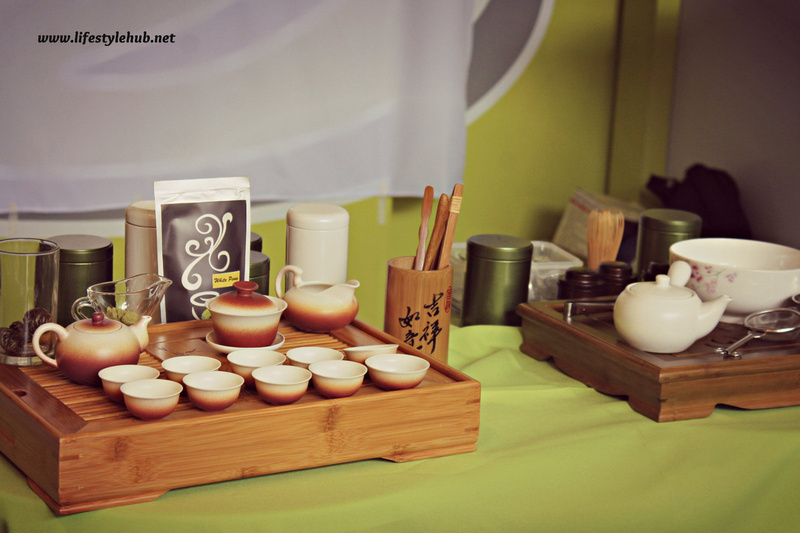 This is the part were all Milk Tea lovers may think of alternating the traditional tea and the flavored one. It has been proven in a German study that animal milk contains proteins called casein which bind to the catechins, therefore, reducing their concentration and effectiveness. This though depends on milk fat content, volume of milk added and the method as to how it is added. Not raining on the parade of milk tea shops and stores, this is where Thousand Teas prides itself with a broad selection of teas they offer including the traditional teas they call Timeles Blends (Mint Green Tea- PhP85 for single, Oolong Black Tea- PhP75 for single, and Flower Green Tea- PhP85 for single, among others), to Frubbles which includes Slush Teas, Iced Teas, Yogurt Drink and the breakthrough drink in the current market, Milk Teas. 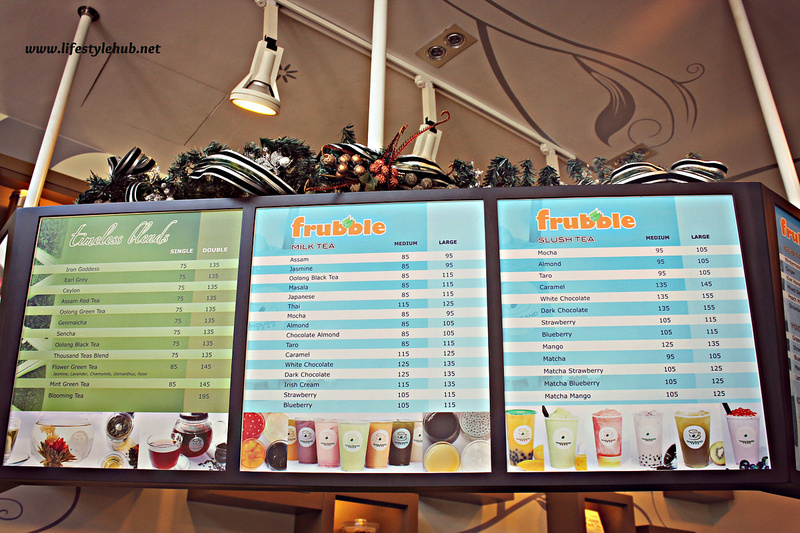 from Timeless Blends to Frubbles including your favorite, milk tea. "In the US, tea is second to water as the most consumed drink. 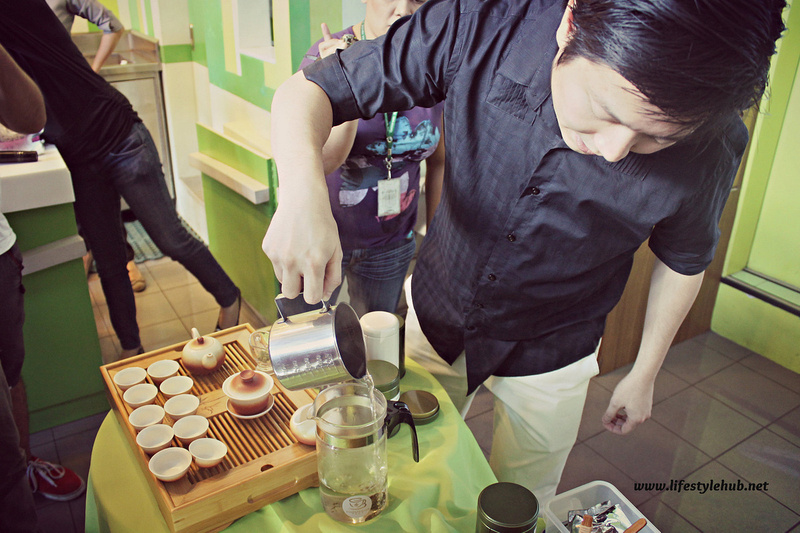 We are glad that atleast through milk teas, the Filipinos are getting the concept of healthy drinking", Jim explained though he is still encouraging us to appreciate the traditional tea. At home, my parents drink tea instantly from a tea bag but on a rare opportunity to see a very knowledgeable man prepare tea himself, I learned a lot of stuff. I know now that packed teas maybe less effective in terms of their antioxidant features as they are displayed along with other substances in the supermarket. The smell of other displays might be absorbed by the tea or vice-versa. Another lesson: you must not pour boiling water on your tea. Water temp should be less than 100 degrees centigrade for it not to burn the antioxidants. If you can't wait for the water to cool down, stir it 20 to 30 times to instantly drop its temperature. If these are too tiresome to remember, then drop by Thousand Teas! Simple. "We would like to introduce everything that can be done in tea", Jim narrated. 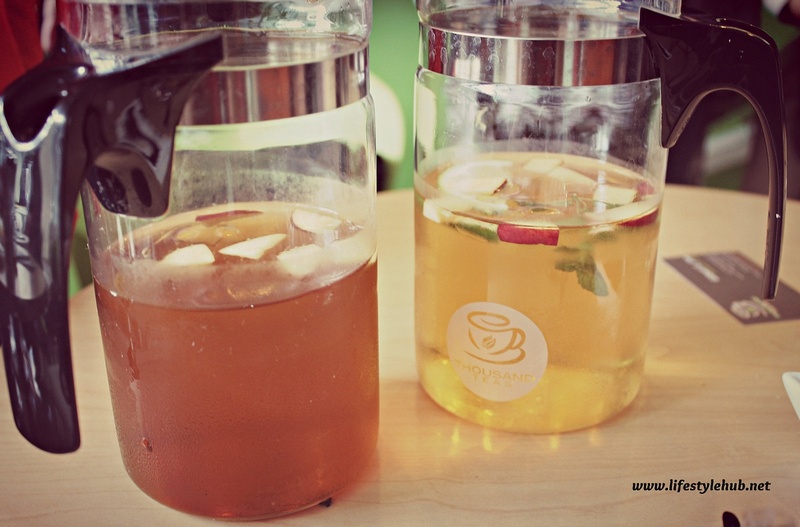 You can enjoy your milk teas for lower prices compared to your favorite brands. You can get a Jasmine milk tea for only PhP85 for the medium size or try the Strawberry and Blueberry for only PhP105. 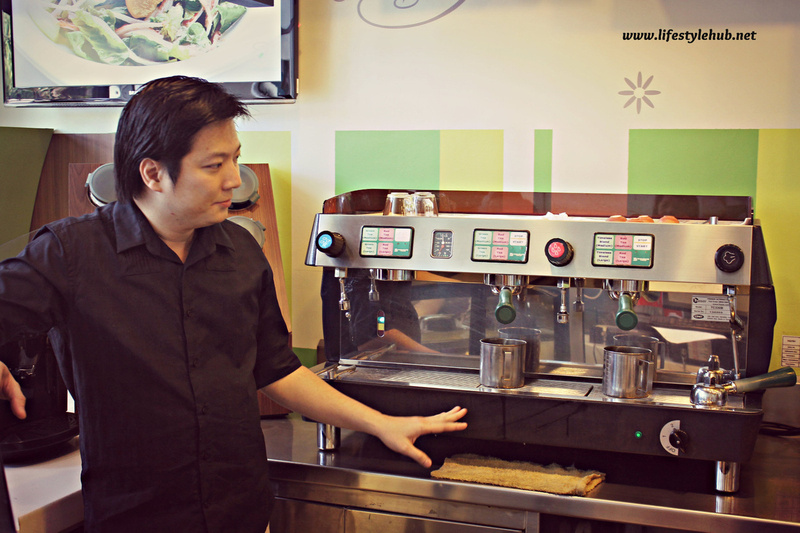 A mocha slush tea costs only PhP95 while a caramel slush tea is priced at PhP135. Trying their best to give you all the tea products you crave, they also offer scones at as low as PhP15 each. 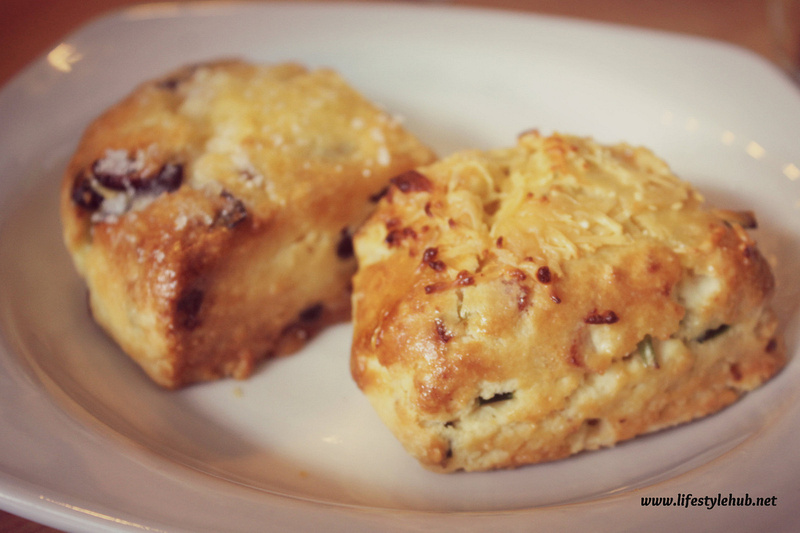 Scones are the British's favorite tea partner. 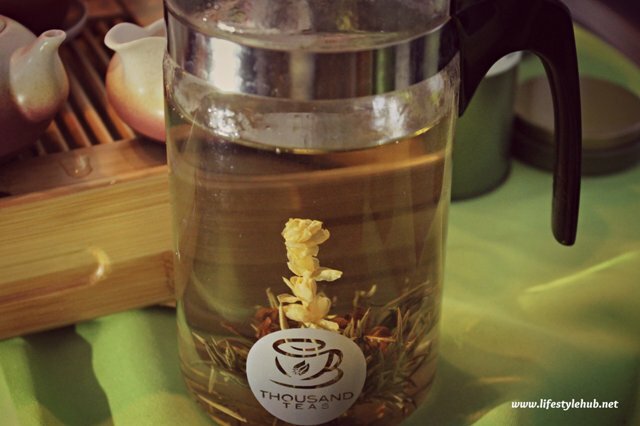 With all that said, you should add Thousand Teas to your favorite tambayan. Don't wait for tomorrow. 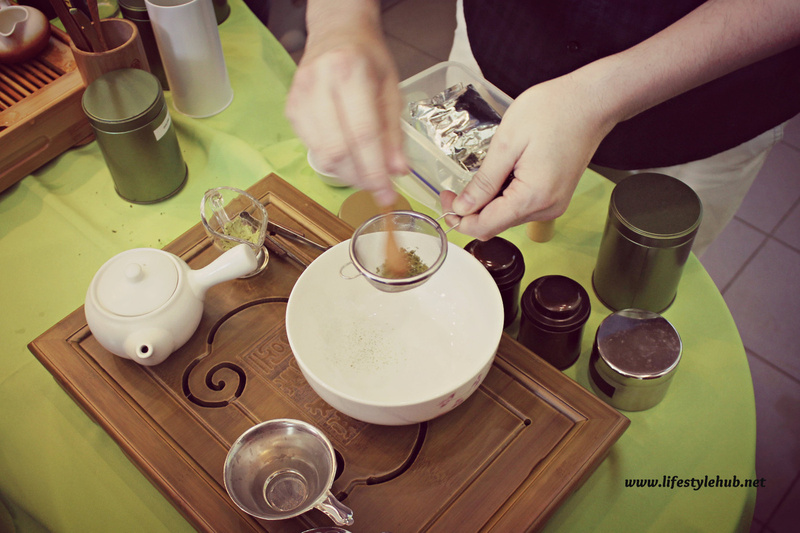 As Jim explained in drinking teas, consume it right away for you to feel its relaxing and healing effects. 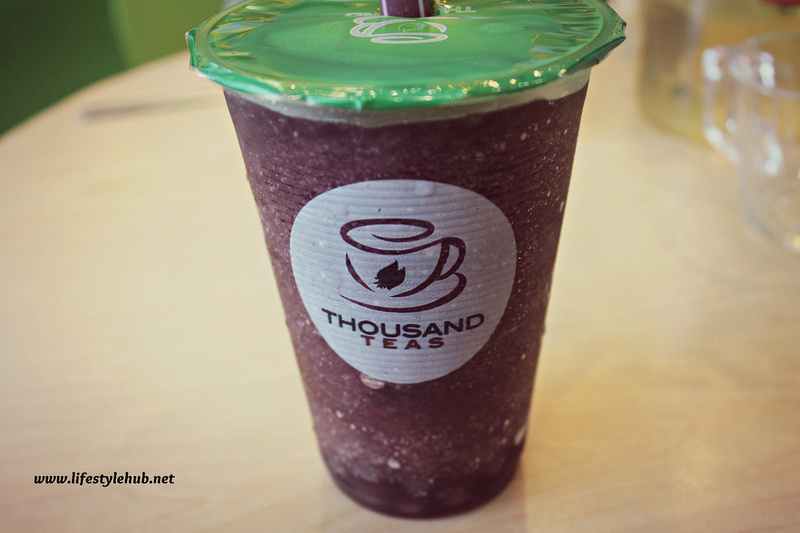 So, should I see you at Thousand Teas near SM Sta Mesa, ahm, like tomorrow? Gilbert Jim introduces the Teapresso. 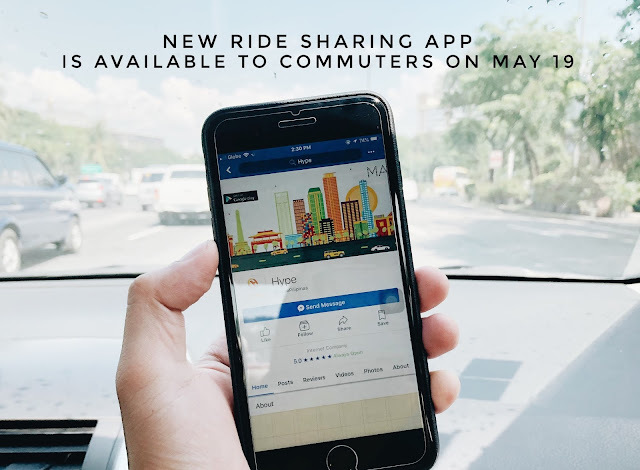 This is the only one of its kind here in the Philippines. The Teapresso is the tea's equivalent to coffee's espresso which helps secretes tea juice. A Tapioca Pearl Scone is one of the 10 varieties of scone served in Thousand Teas. and served as their favorite snack while drinking tea.